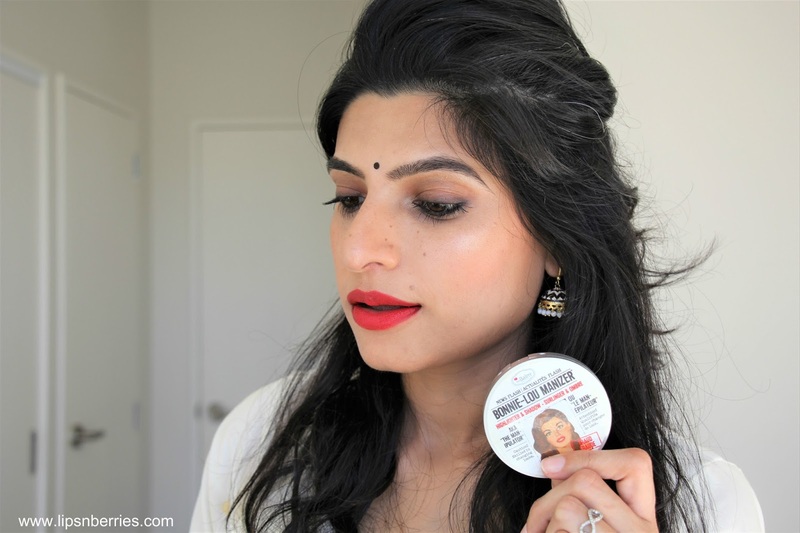 TheBalm Bonnie-Lou Manizer Highlighter Review | LIPS n BERRIES! My love for highlighters is real! 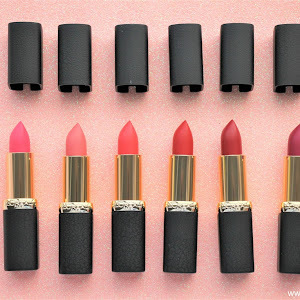 I don't own a big collection of them but just enough to sail me through all my makeup looks. 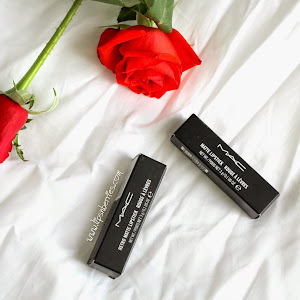 Between TheBalm Mary-Lou Manizer, Becca Champagne Pop and MAC Soft & Gentle (+ a few others), I thought I had my holy-grail's sussed, all until I came across this guy. I did not even expect to fall in love with it so bad. 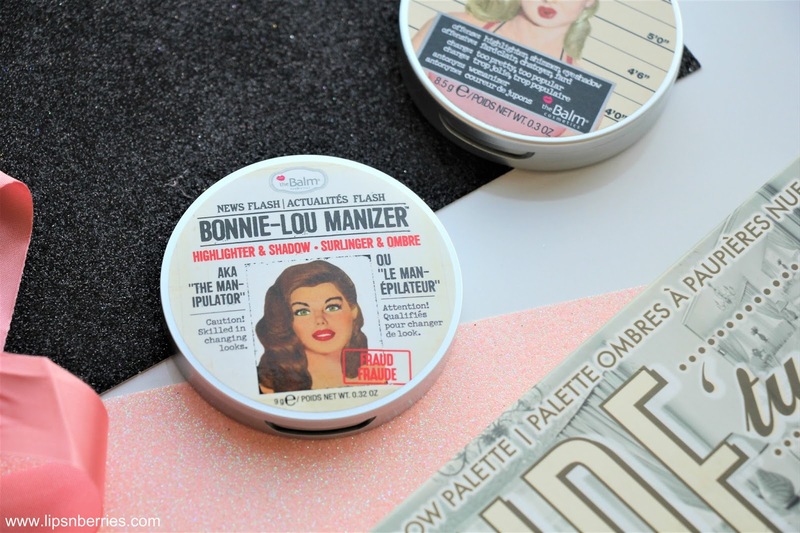 Expect this post to be a praise all for TheBalm's newest offering in NZ, the Bonnie-Lou Manizer highlighter. 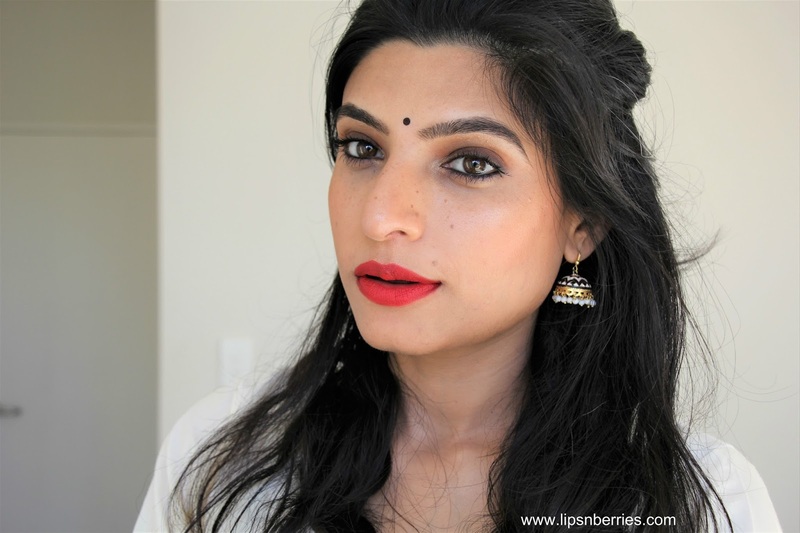 The second I swatched it, I couldn't believe how & why I didn't discover it sooner. 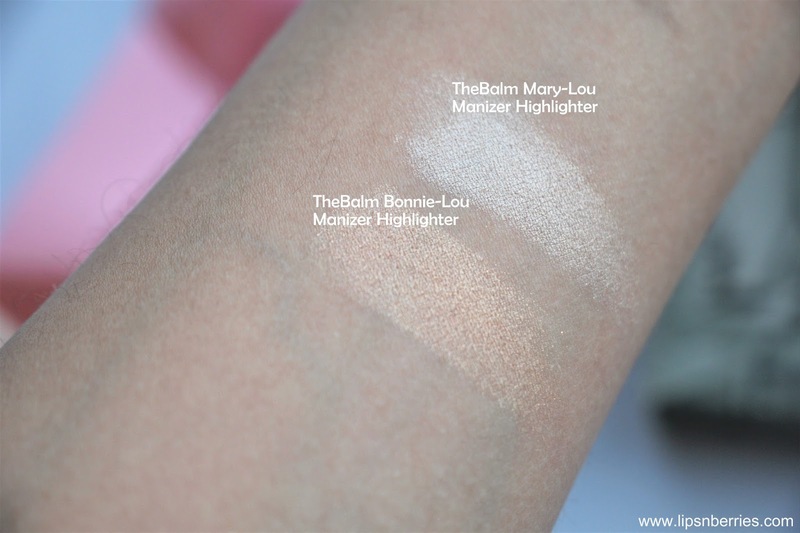 Well it's an established fact that TheBalm's Mary-Lou Manizer is my holy grail highlighter. I've got so many people hooked on it. It is truly the most shimmery, wearable and soft highlighter. Happy to update y'all that the throne of holy grail now belongs to it's sister, the Bonnie-Lou. Like how did it even happen!!! I haven't reached for Mary-Lou even once since receiving Bonnie-Lou in the mail. 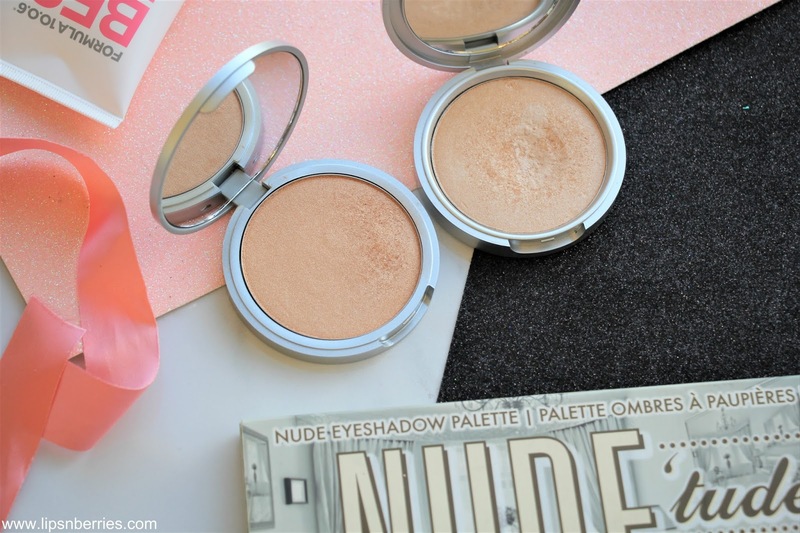 Bonnie-Lou Manizer is a multi purpose highlighting powder that can be used as both highlighter and an eyeshadow. 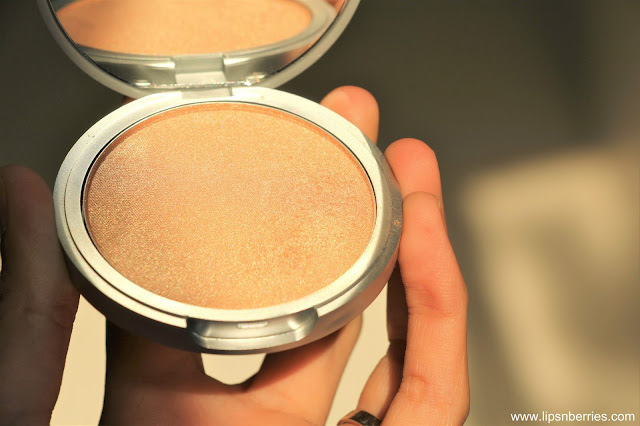 It is a champagne colored powder but is super creamy and blend-able on the face. 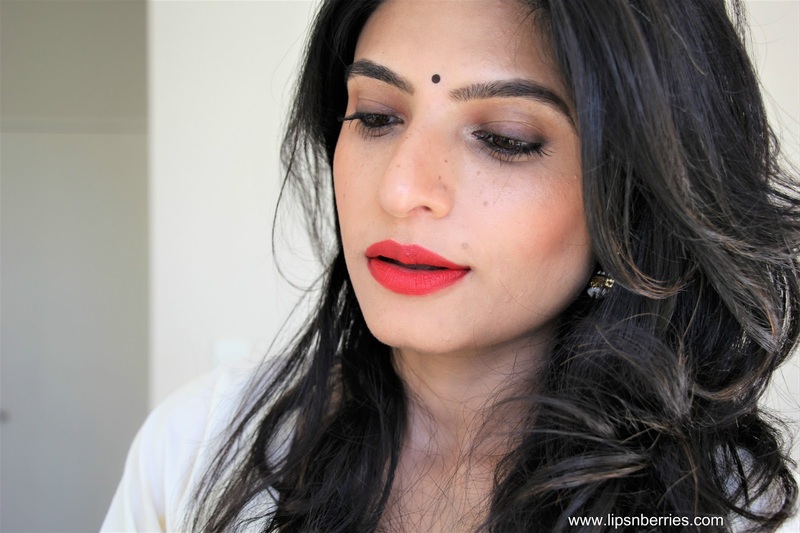 The powder is not chalky at all and you only need the tiniest amount. It can also be built up, without over-doing it. 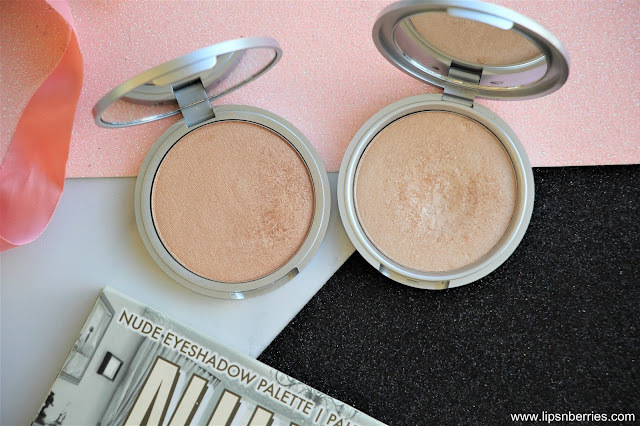 Unlike Mary-Lou Manizer (which I've previously reviewed on the blog btw, here), I found the shade a better match for my medium skintone. Mary-Lou leans more on a silvery/cooler side and hence is more evident/stands out on my face. 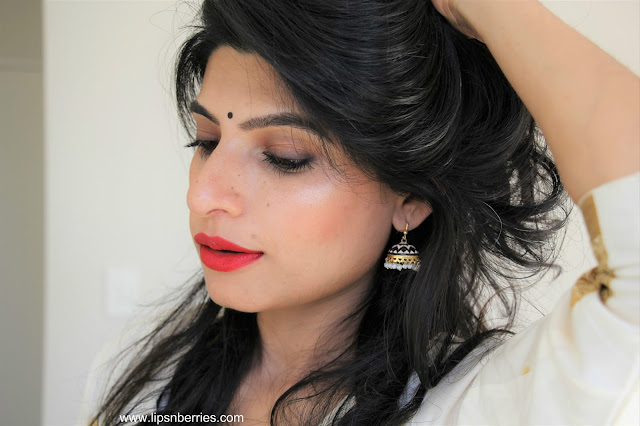 Bonnie-Lou blends on my medium warm Indian skintone like a dream. I've been wearing it everywhere (even work!) and no one can tell. 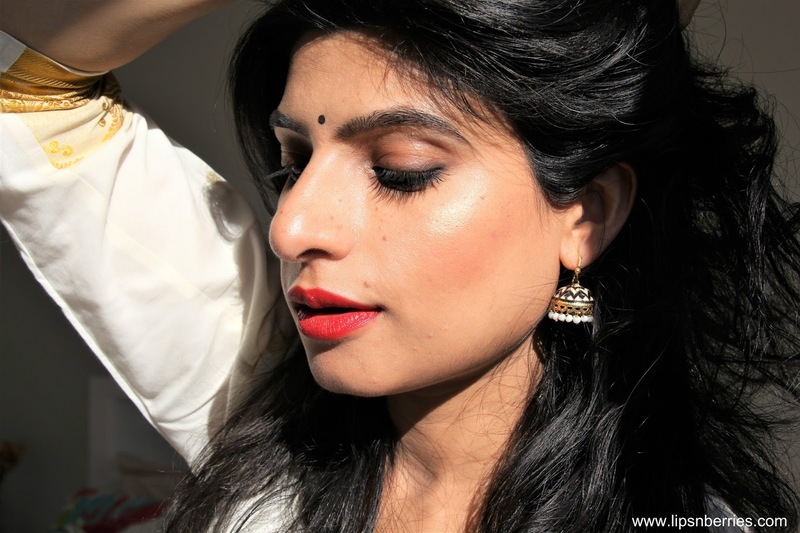 Such a natural glow! Definitely made for my NC-33 ish skintone. I reach for it more coz unlike Mary-Lou, it's not reserved for those special occasions when I want to look a bit extra. Its beautiful as both daily wear and for special occasions. It also stays on for hours on end. I love it! 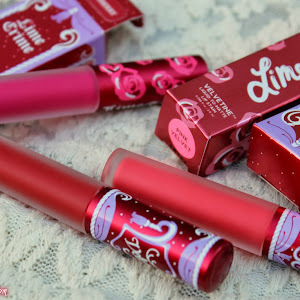 The packaging is a sturdy metallic pan and the quantity will last me a lifetime. I've barely made a dent in my Mary-Lou after years of use, so I'm hoping to still have this one in next decade! Unless I lose it or drop it. Bottomline, Buy it! 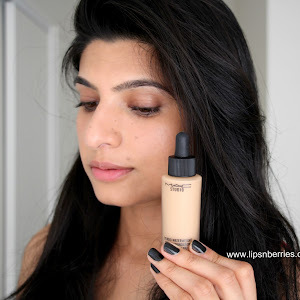 Buy it for the sake of that warm golden glow, specially if you have medium warm skintone! For $43 NZD, this is worth every penny. Availability- Farmers NZ stores and on various websites online.